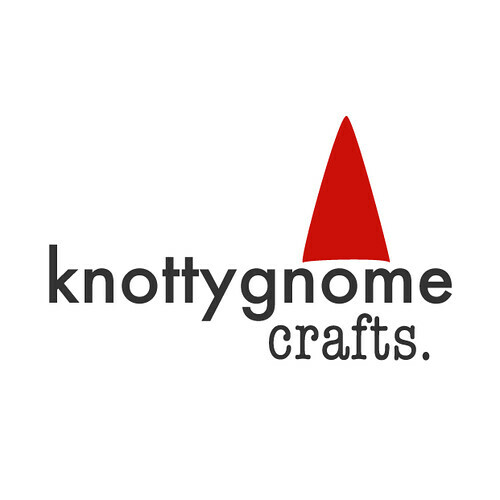 knottygnome crafts: i finished something! so i just finished some cascade fixation anklets. my gauge must've been off on the second one b/c it's much bigger than the first. this was my first try at the afterthought heel, but i don't know that i like it very much. picking up the stitches at the end was kind of a pain. i think from now on i'll do 2 socks at once so i don't get confused and forget everything that i did on the first sock. i started my 6-sox chutes and ladders today. i did the toe on the first one and i'll start the second toe today or tomorrow. i'm using leftover shepherd baby wool on #0 needles, so i hope this pair will wear a lot better than my tile socks have been. i'm also working on a red mohair tee for fall, but i'm kind of bored with it, and still enamored with summer knitting. i think i'll start a pink shrug with some more fixation. i have a plan for my own design, so we'll see how it works out.